Lisa works hard to return e-mails and phone calls as soon as possible. She has a young family, so she understands that sometimes the best time to talk and plan is after a regular work day. She loves what she does and strives to be available as needed. Lisa has a background in the travel industry. She left the business world to stay at home and watch her little ones grow. 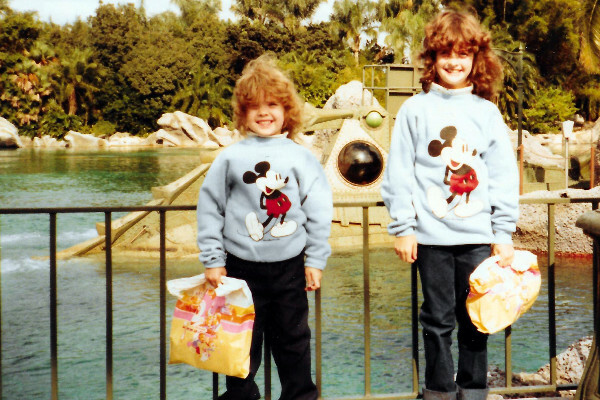 She returned to her love of travel and planning magical Disney vacations. Lisa is enthusiastic to have a spot in her life for both loves. She’s a master at helping clients with tips and tricks of traveling with young children. 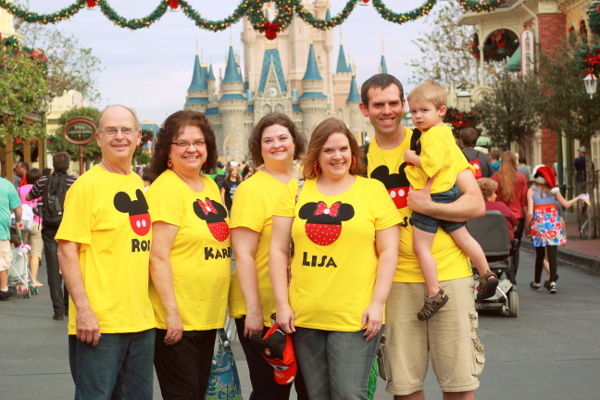 She has experience booking and planning large family get together’s for Disney Destination vacations. 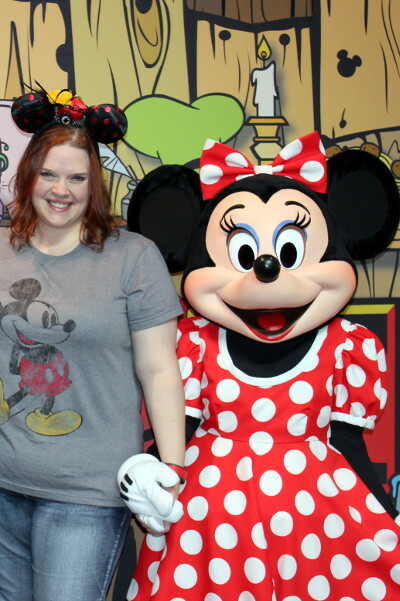 With her Disney knowledge, Lisa gives her clients peace of mind during booking and planning. Her enthusiastic spirit helps to create your family vacation as an extra magical experience. Lisa’s attention to the details of your requests and needs for the best Disney vacation are noticeably known by her clients.